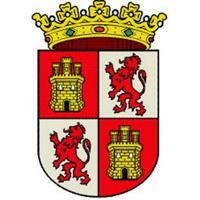 Castille and Leon is a Spanish autonomous community formed by the provinces of Avila, Burgos, Leon, Palencia, Salamanca, Segovia, Soria, Valladolid and Zamora. The President of the Council of Castille and Leon is the maximum representative of the entity he presides; he directs the actions of the Council and coordinates its members. Below you'll find a list of all the presidents of this autonomous community, including the first two presidents that were invested in the preautonomous stage from 1978 to 1983.
Who do you think is the best candidate for the presidency of the Castilla y Leon?